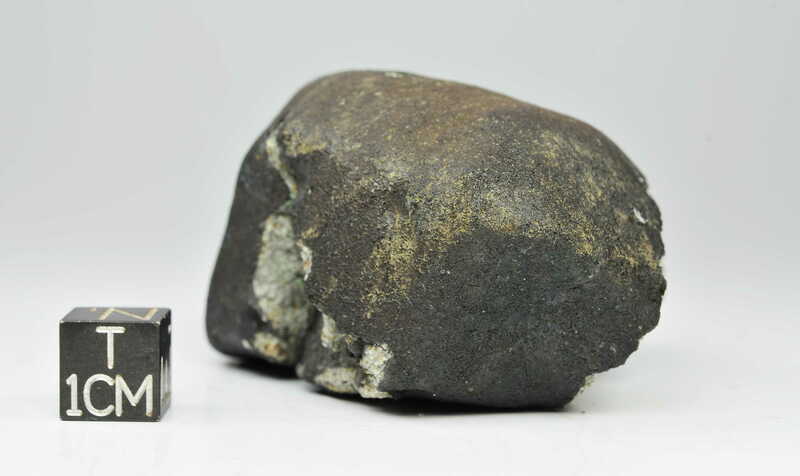 History: On May 22, 2012, at 14:10 local time, a large meteor shower occurred over the town of Katol in the Nagpur District of India. The visual event was followed by 30 to 50 s of sonic booms. 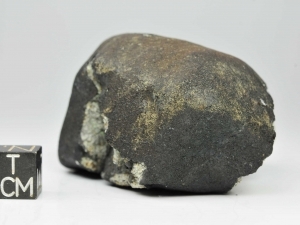 At least 30 stones were recovered by GSI in an ellipse centered around 21°15.837’N and 78°35.485’E. The fall was described by Mahajan and Murty (2012). 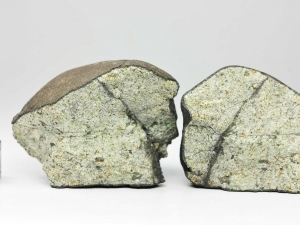 Petrography: Sections and polished mounts were made from four separate stones. Slices of Katol are brittle. 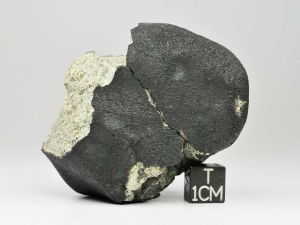 The meteorite is highly recrystallized and contains rare BO and PO chondrules (200 to 700 μm) that are well integrated into the matrix. 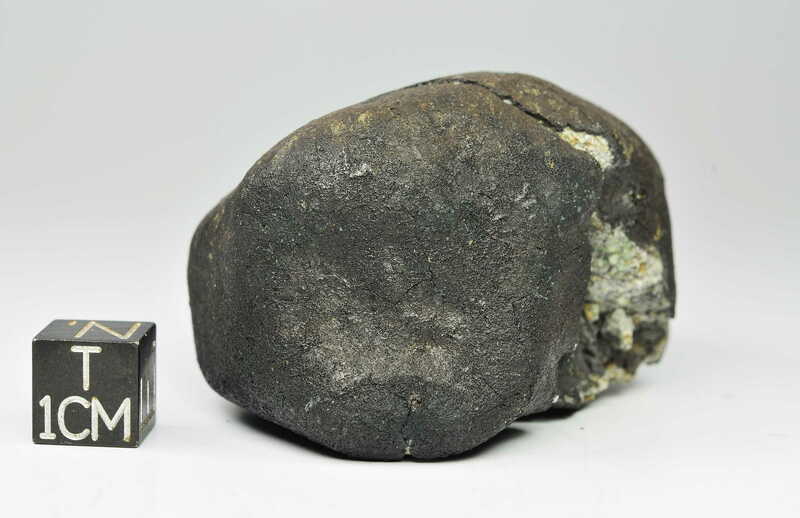 Silicates contain abundant micrometer-sized metal and troilite blebs. 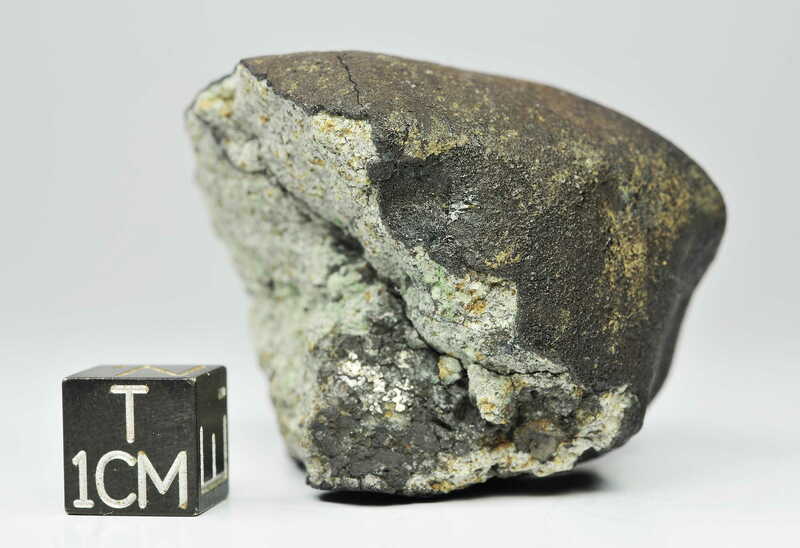 Poikilitic texture with large (to 2 mm) low-Ca pyroxene oikocrysts containing rounded olivine chadacrysts. 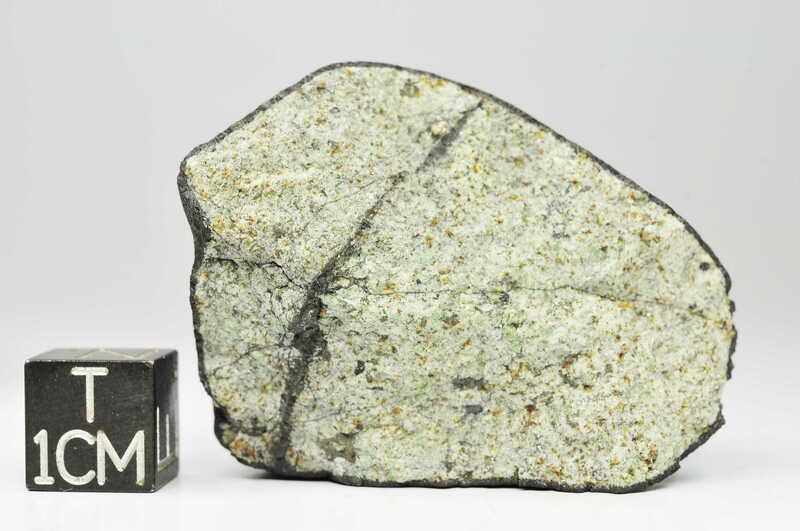 Olivine (to 1 mm) exhibits planar fractures and most grains show weak mosaicism, though rare grains show strong mosaicism. 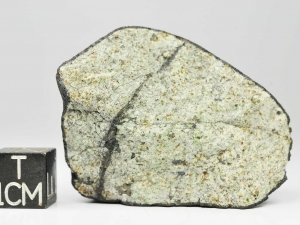 Plagioclase is free of cracks, >50 μm common, largest area 500 × 150 μm. Troilite is single crystal and lacks shock lamellae. 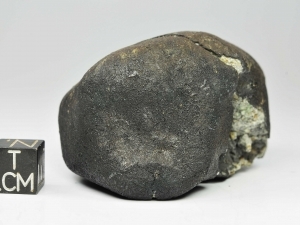 Kamacite grains commonly exhibit holy-leaf-shaped outlines. These grains range from polycrystalline (crystals ~10 μm) to single crystals with poorly developed Neumann bands. 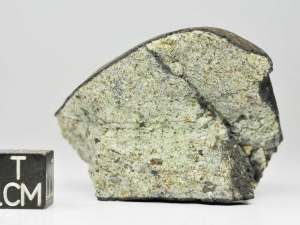 There are large variations in metal and troilite content among stones, ranging from ~8 vol% metal and 5.5 vol% sulfide up iron-rich specimens with only minor silicates. 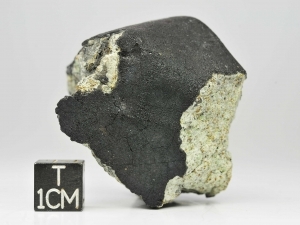 Chromite, with sizes to ~1 mm, are extensively fractured. 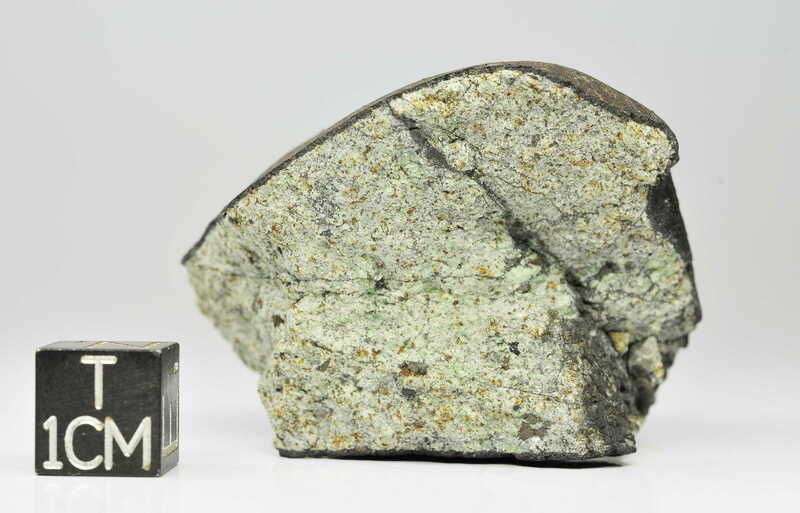 Well-developed taenite-plessite fields with dark-etch plessite is common. 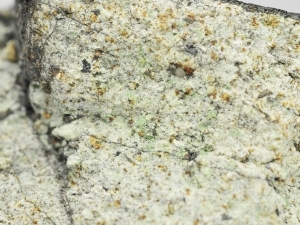 Metallic Cu common at the kamacite/troilite interfaces. 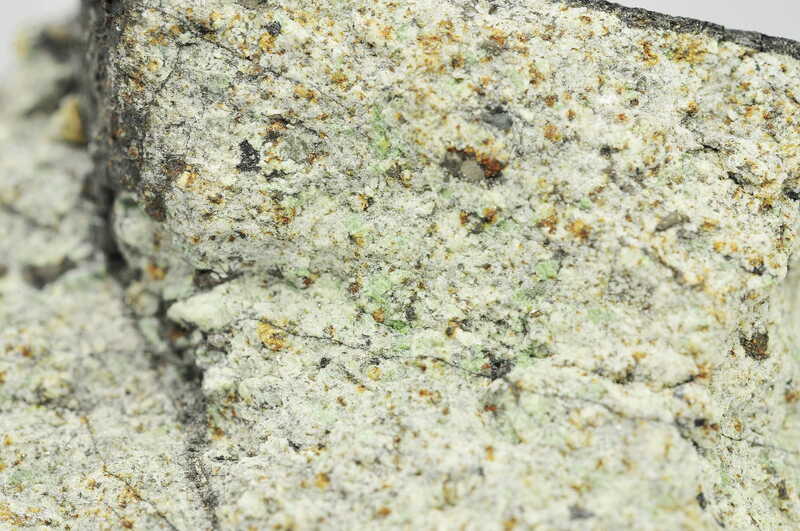 Shock stage variable with evidence of S5 (strong mosaicism in a few olivine grains), but overall most silicates show undulatory extinction indicative of S2. 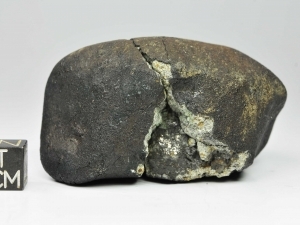 Geochemistry: (L. Garvie, ASU; G. Parthasarathy, CSIR-NGRI; K. Ziegler, UNM) EMPA for four separate stones gave the following: Stone 1 – Fa23.6±0.4, FeO/MnO=46.6±2.8, n=7; Fs19.9±0.2Wo3.3±0.7, FeO/MnO=28.8±1.2, n=6; An14.8±4.3Ab81.8±3.1Or4.0±1.2, n=5; chromite Fe#=83.3, Cr#=88.4. 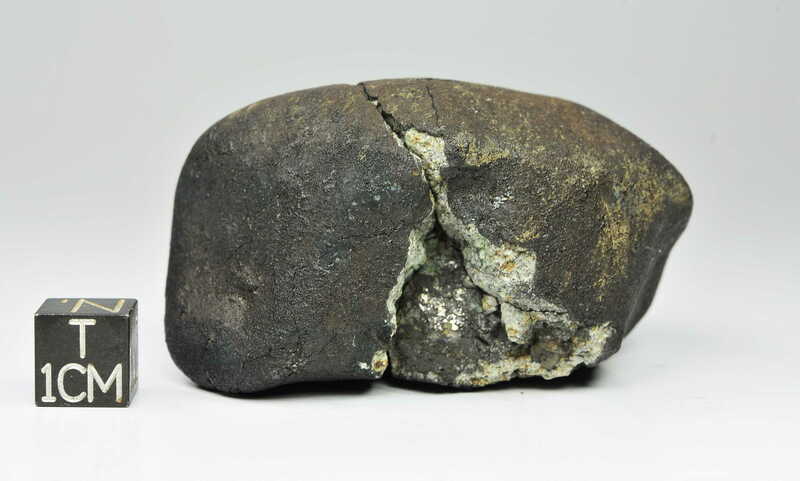 Stone 2 – Fa24.6±0.3, FeO/MnO=48.3±2.7, n=10; Fs20.5±0.4Wo1.9±0.2, FeO/MnO=28.0±1.7, n=6. 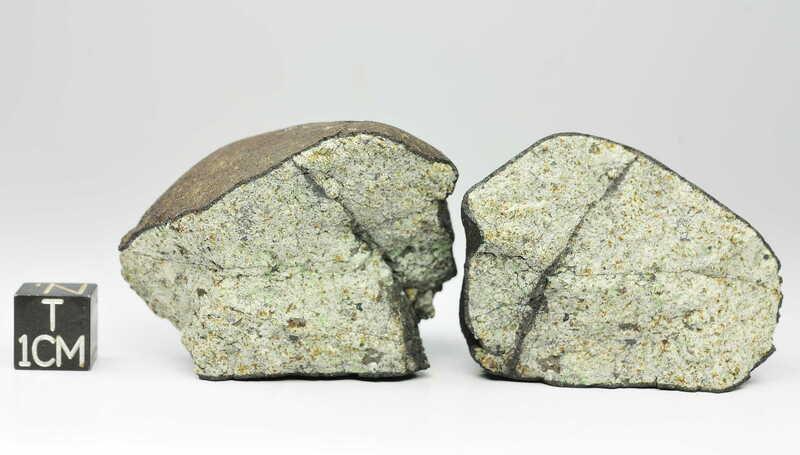 Stone 3 – Fa24.8±0.5, n=12; Fs23.3±0.8Wo1.2, n=6. 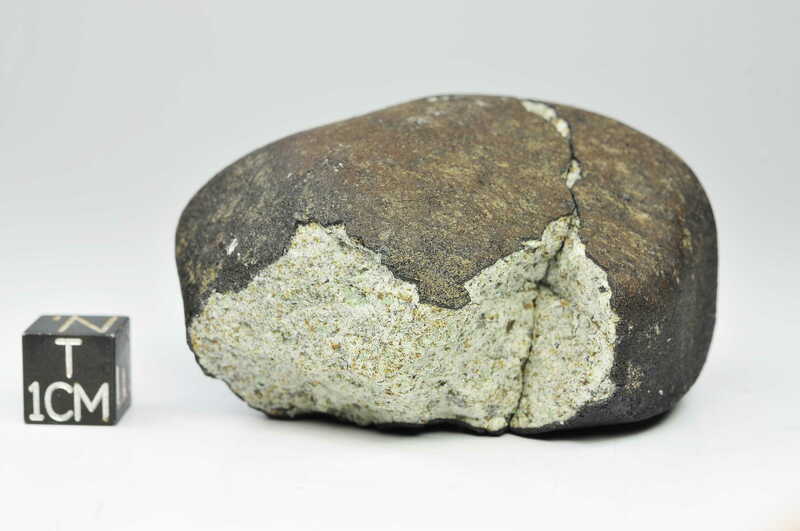 Stone 4 – Fa26.4±0.5, Fs24.0±0.7Wo1.2, n=6. 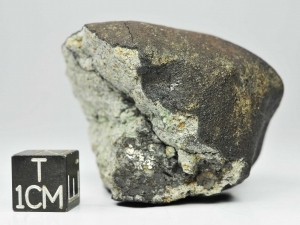 Oxygen isotope values on acid-washed non-magnetic material: δ17O = 3.549, 3.596; δ18O = 4.961, 4.867; Δ17O = 0.930, 1.026 per mil. 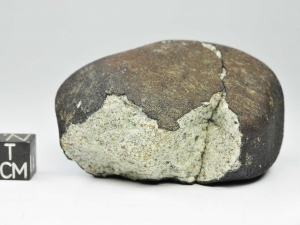 Bulk whole rock chemical analysis by XRF (mean of stones 3 and 4) Si 16.0, Fe 23.0, Mg 14.4, Al 1.5, Ca 1.64, Ni 1.34, Mn 0.18, Na 0.47, K 0.08, P 0.13, Ti 0.08, Cr 0.36, and S 2.04 (all wt%). 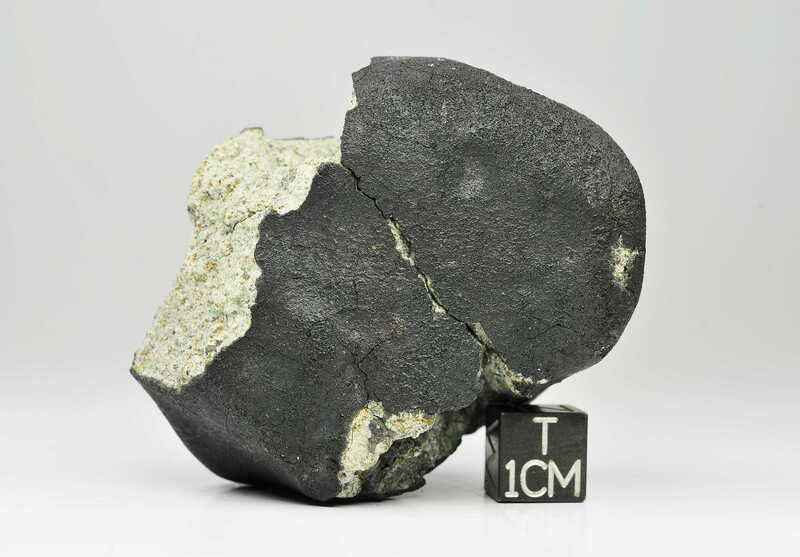 Classification: Ordinary chondrite, L6, W0. Specimens: 64 g at ASU.